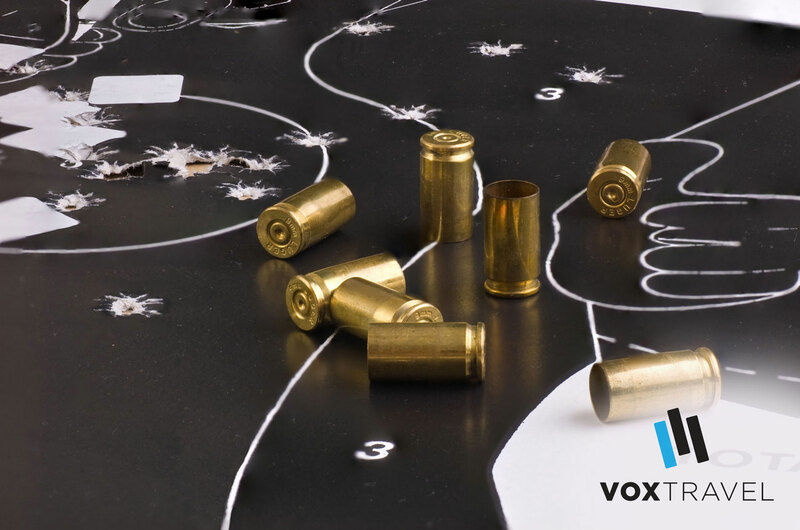 If you are looking for an activity with some added punch, then look no further and head to the shooting range. Lock and load, feel the re-coil, yet you can fire away safe in the knowledge that your ears are well protected with acoustic earmuffs, enough so that you will be able to hear all the stories afterwards, of course. Safety goggles will also be provided to protect the eyes of each marksman. 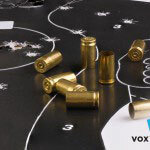 Don’t go into this half-cocked, as you find out who is the sharpshooter of the group, before you are out of ammo and are forced to hang up your gun before buying the next round.